Black residents in Richmond are more likely to be stopped by police than white residents. That’s according to data the police department has handed over to a grassroots group pushing for more police accountability. About half of Richmond’s population is African-American, and yet almost two years worth of data shows that when a police officer stops someone on the street, 65-percent of the time it’s a black person. 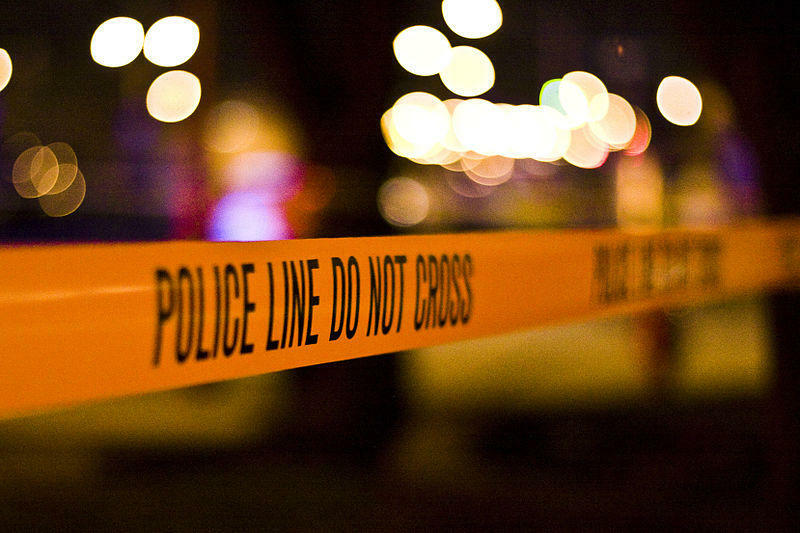 “When we look at the particular reason for the stops those disparities are even greater for particular categories of crimes,” says VCU sociologist and researcher Liz Coston. According to the data, 98-percent of those stopped for potential curfew violations were black over the almost two year period. 78-percent stopped for potentially trespassing were also black. Coston, who is a member of the Richmond Transparency and Accountability Project, says the numbers are shocking. “Because we know that white people also engage in these same behaviors and activities. So seeing these disparities really is telling us about how the police are interpreting young black people,” Coston says. “Police officers in Richmond are almost three times more likely to see black people as being suspicious." Disparities in policing in Richmond are higher than the national average. Researchers can’t compare statewide, because most localities don’t make the information public.